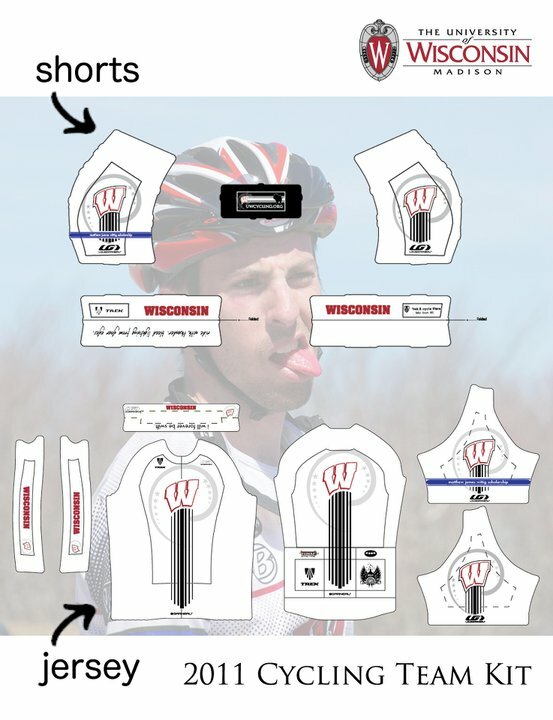 By a mere margin of 12 votes, UW Madison Cycling recently won the National Collegiate best kit contest. UW Milwaukee Finished 8th in the contest. 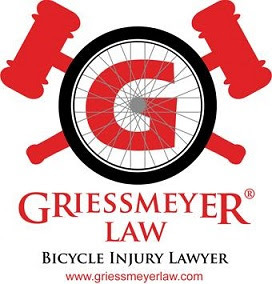 Madison beat rival bike friendly city Davis, California by 600 votes. Coming in second place was Oklahoma. Apparently upset by the loss, one facebooker had this to say to the UW Madison champs, "Congrats Wisconsin on the win at the only competition you could ever beat OU at." 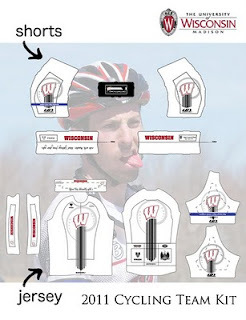 Congrats to UW Madison Cycling, there were some very cool kits from around the country. See below. 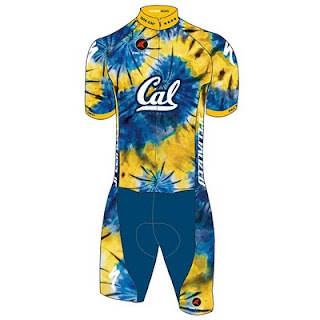 To see all the kits and read the banter between the teams, go to USA Collegiate Cycling Facebook.